You are here: Home / Health & Parenting / What Does BMI Tell Us? 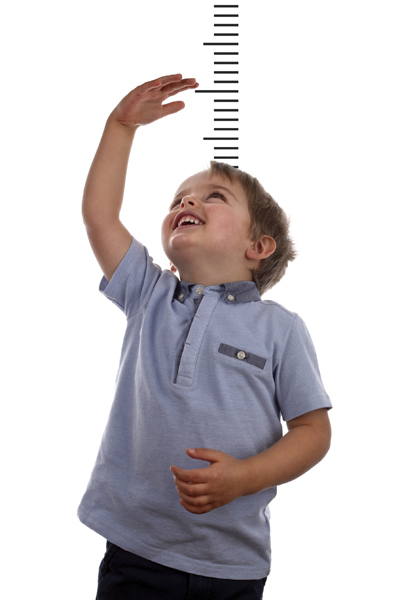 Your family doctor or pediatrician has probably assessed your child’s BMI, or body mass index, a calculation of body fat based on height and weight. High BMI is a concern because it means higher risk for health problems such as heart disease and diabetes down the road. Your BMI falls under 1 of 4 categories: Underweight, healthy weight, overweight and obese. Kids (but not adults) are also placed in percentiles for their age. Parents are sometimes taken aback to learn their child is overweight or obese. It can be a wake-up call, but it’s also important to keep it in perspective, said Amy Perusek, a nurse practitioner in the Sports Medicine Program and Healthy Weight Clinic at Akron Children’s Hospital. “It’s not a diagnosis,” Perusek said. “It’s a starting point for discussion. Also, keep in mind that BMI does not distinguish between muscle and fat. 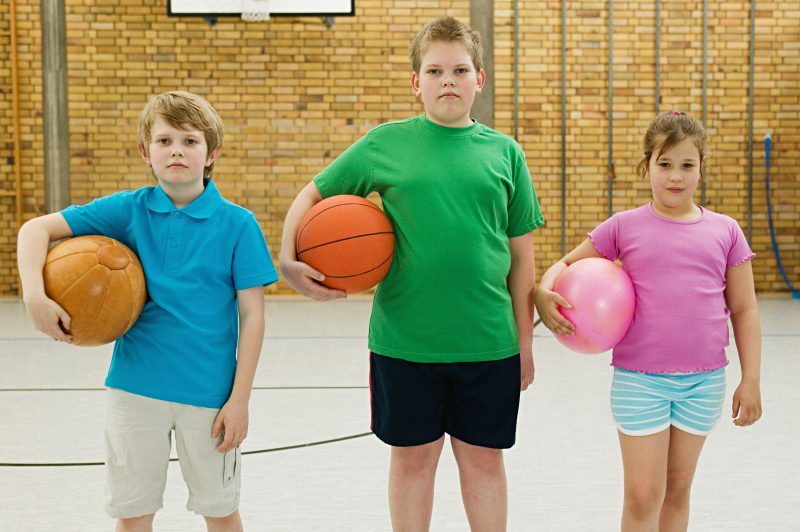 So muscular kids might have a higher BMI even if they have low body fat. “In dealing with highly trained athletes, we have to look at physical attributes other than BMI as this may not accurately reflect their health risk in the same way it would for a student who isn’t highly physically trained,” Perusek said. Obesity has more than doubled in children and quadrupled in adolescents in the past 30 years, according to the Centers for Disease Control and Prevention. Healthcare providers hope that BMI information will motivate some patients and families to make healthier lifestyle choices. Perusek said most parents find it helpful to know where their children stand.